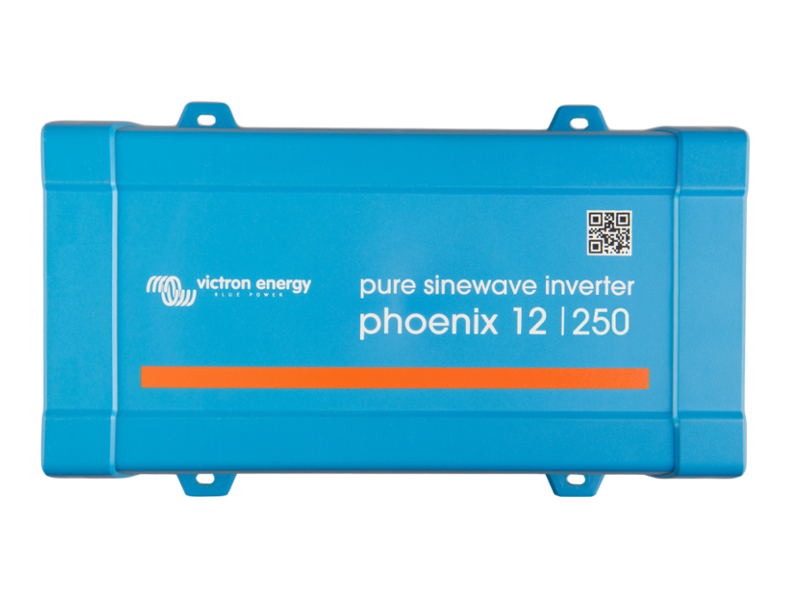 The 250W 12V Phoenix Pure Sine Wave inverter from Victron Energy has been developed for professional duty in the widest possible range of applications. The technology employed has proven its reliability over many years and is designed to run at optimal efficiency, offering extremely high performance regardless of the load being powered. 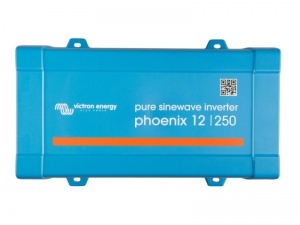 This inverter has a pure sine waveform output so will power any 240V electrical appliance with none of the problems that can be associated with modified sine wave inverters. 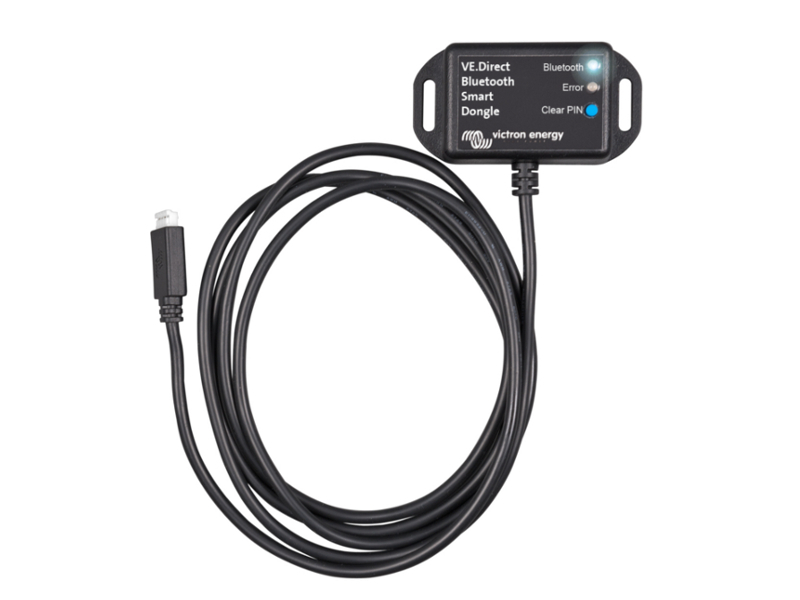 One of its main features is the ability to provide a very high start-up power output, easily powering-up difficult loads such as computers and low power electrical tools. 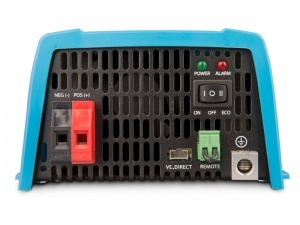 This inverter also has a VE.Direct port allowing it to interface with an app on devices such as Apple & Android smartphones, tablets, macbooks etc. (optional VE.Direct Bluetooth Smart Dongle required). 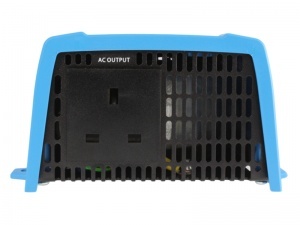 The app can be used to further configure the inverter and adjust various settings. Please note: Cables are not included. We recommend using 6.0mm2 - 8.5mm2 cable.